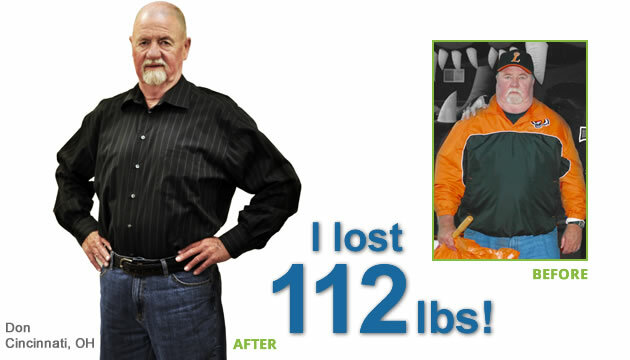 I came to Figure Weight Loss less than a year ago and with the help of Dr. Weckenbrock I have lost 112lbs. Before I lost the weight I felt miserable and overweight. I couldn’t do anything, or go to the places that I really wanted to go. Now, I feel like a teenager again just by listening to Dr. Weckenbrock, believing in the program and myself. It is a life changing experience. Trust me. Previous PostPrevious Organize your kitchen for Weight Loss SUCCESS! Next PostNext Winter Exercises – 5 things to help you lose weight now!